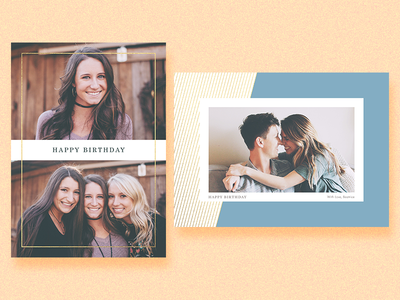 Birthday — Two simple birthday photo card designs for the Ink Cards app. 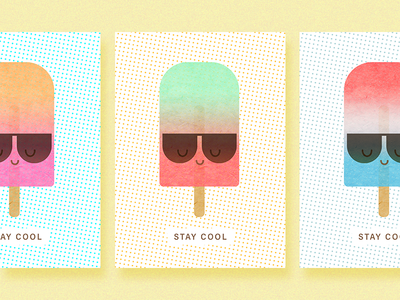 Stay Cool — Popsicles! 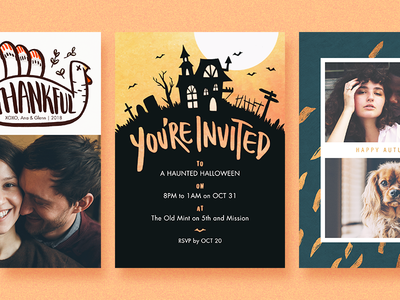 Designed for Ink Cards. 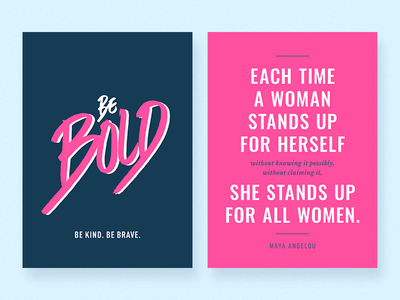 Be Bold — Designed for the Ink Cards app during the 2018 (Reprise) Women's March. 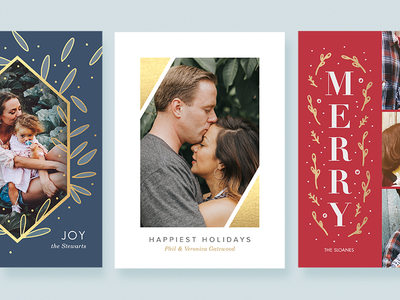 Christmas — Some Christmas photo cards designed for Ink Cards last year. 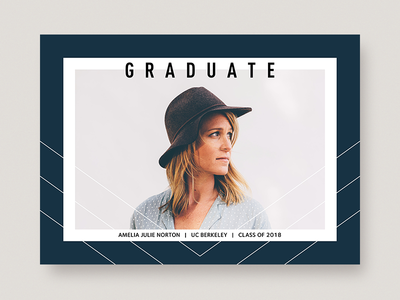 Graduate — Grad-do-it! 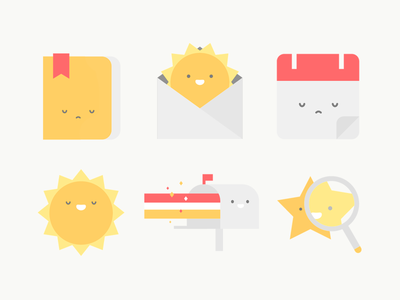 Designed for Ink Cards. 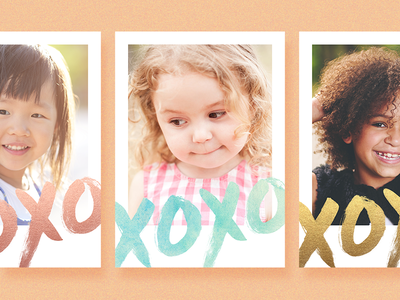 XOXO — Photo card design for Ink Cards. 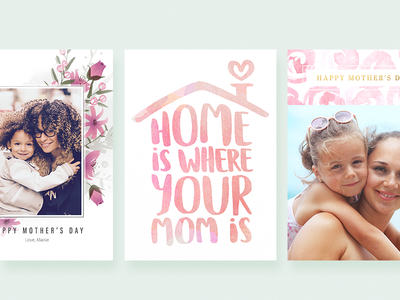 Mother's Day Cards — Mother's Day card designs for Ink Cards. 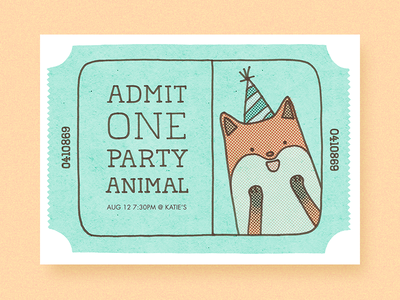 Admits One — A ticket stub inspired design I made for Ink Cards. 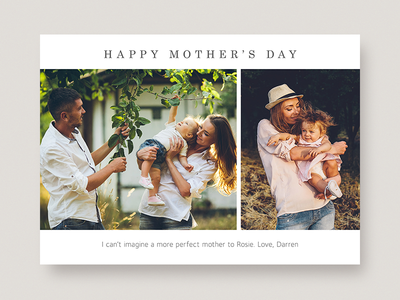 Mother's Day Photo Card — A simple Mother's Day photo card designed for Ink Cards. 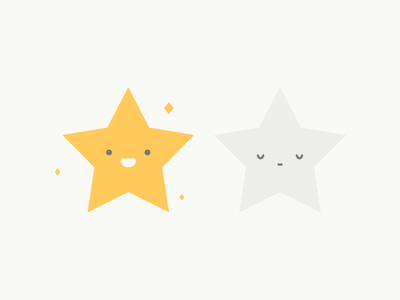 Chocolate Bunnies — Two different versions of an Easter greeting card design for Ink Cards. 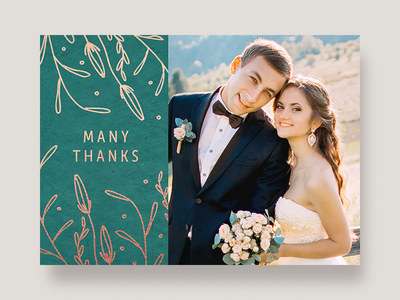 Wedding Thank You — A wedding thank you card design for Ink Cards. 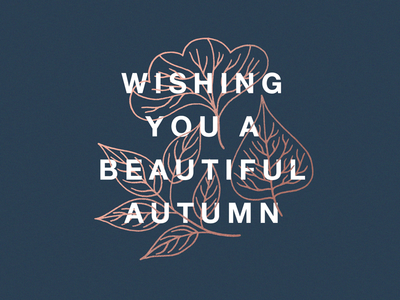 Fall Cards — Fall themed card designs for Ink Cards. 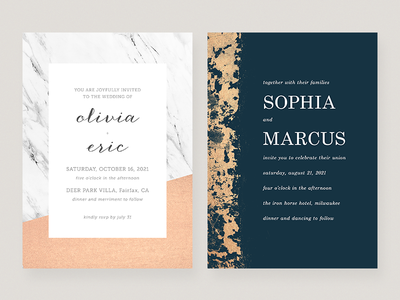 Wedding Invitations — Wedding invitations designed for Ink Cards. 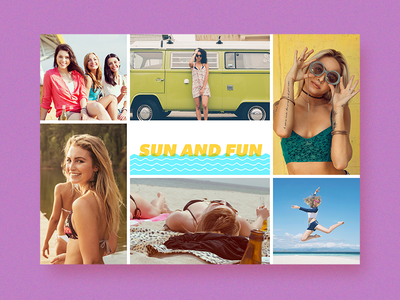 Summer Card — A multi-photo summer card design. 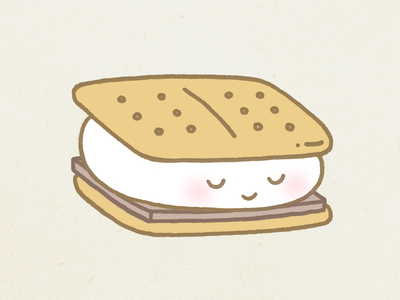 S'more — An illustration for a summer greeting card design. 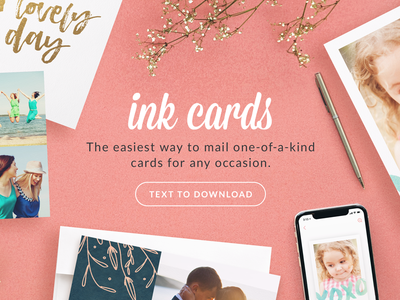 Nice & Naughty List — Designed for the Ink Cards app Holiday 2017 collection. 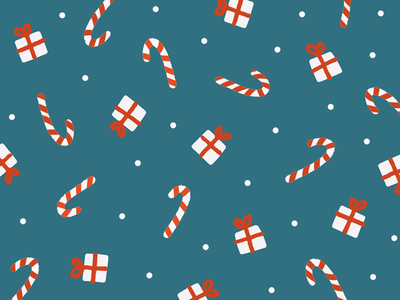 Candy Canes — A hand-drawn pattern for Postagram's holiday design. 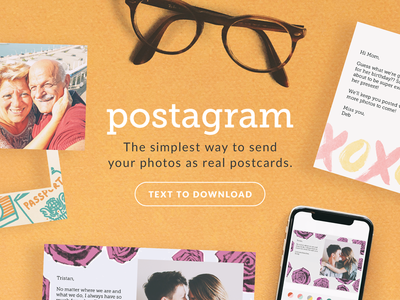 Clock — A simple GIF used in Postagram's marketing email for a sale deadline. Ink Cards Website Prototype — Header prototype for the new Ink Cards webpage. Postagram Website Prototype — Header prototype for the new Postagram webpage.